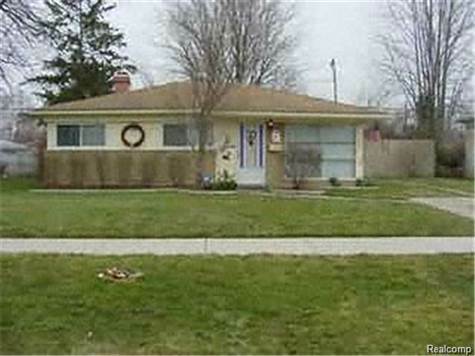 VERY NICE 3 BEDROOM HOME FOR LEASE. NICE FENCED IN BACK YARD WITH SHED DECK AND OUTSIDE LIGHTING. SECTION 8 IS WELCOMED. HURRY THIS ONE WON'T LAST LONG!! COME MAKE THIS ONE YOUR NEW HOME!